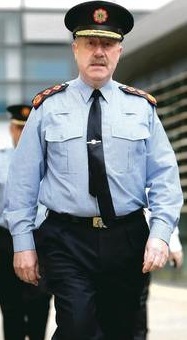 One of the recipients of the OSSL email is the outspoken Garda Commissioner Martin Callinan (shown right), who appears to be under considerable pressure at the moment. He has issued an astonishing warning of ‘mass assassinations’ if the Ombudsman gain access to classified files. As previous agreed, I am sending two of my Investigators (Rody Butler and Sivan Govinder) to London on the 10th December 2013 to interview you at the Irish Embassy. Further details will follow closer to the date. We are making the booking today for them to travel to London and cannot be changed. 2/3rds of climate change has been caused by just 90 companies showing that ethical consumerism cannot prevent further destruction. Shell, whose experimental gas pipeline & refinery continues to be resisted in Erris, is responsible for over 2% of that total. Correspondence between a County Fermanagh nun and a Nigerian human rights activist, who was executed in 1995 for opposing oil exploration in his homeland, has been compiled into a book which is being launched at NUI Maynooth today (Thursday). 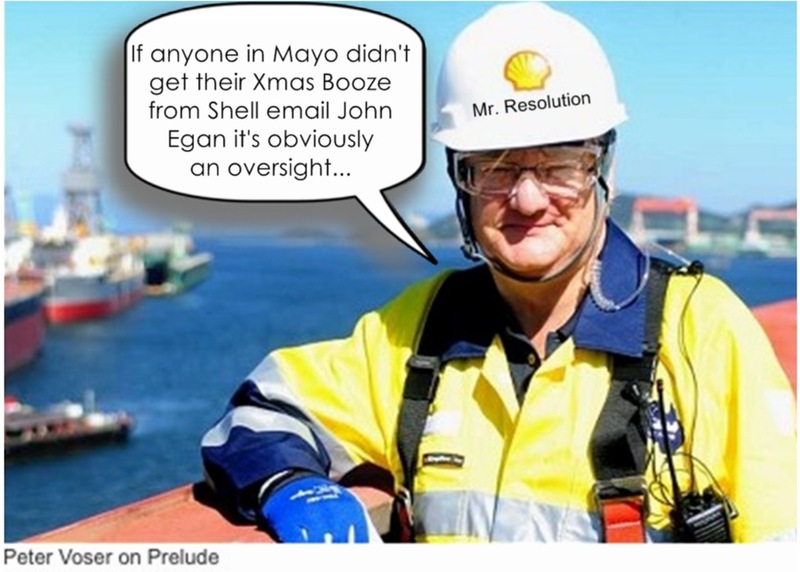 A well-known campaigner against the Corrib gas project has been convicted of careless driving and obstruction at a Shell compound. 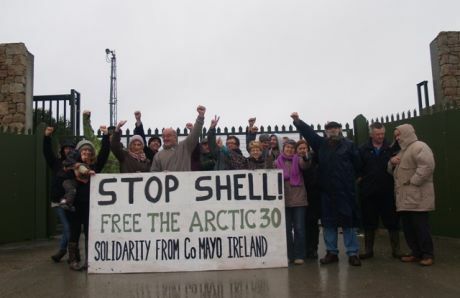 John Monaghan of Sráid Merica, Beal an Mhuirthead, pleaded not guilty to the charges, relating to incidents at the Shell compound at Aughoose, Pullathomas on Decmber 1, 2011. About 25 people gathered today outside the Shell refinery construction site at Ballinaboy, Co Mayo, in a show of solidarity with 30 environmental activists who are currently imprisoned in Russia. The gathering was part of a global day of action to free the "Arctic 30" as they have become known worldwide since they were captured nearly two months ago while protesting against Gazprom and Shell moving an oil rig into the Arctic. Subject: Message number 289 ……two hundred and eighty nine ….all unanswered !!!!!!! !